We are about to enter into the official party season! Sometimes it feels like nonstop parties and get-togethers from now until New Years! 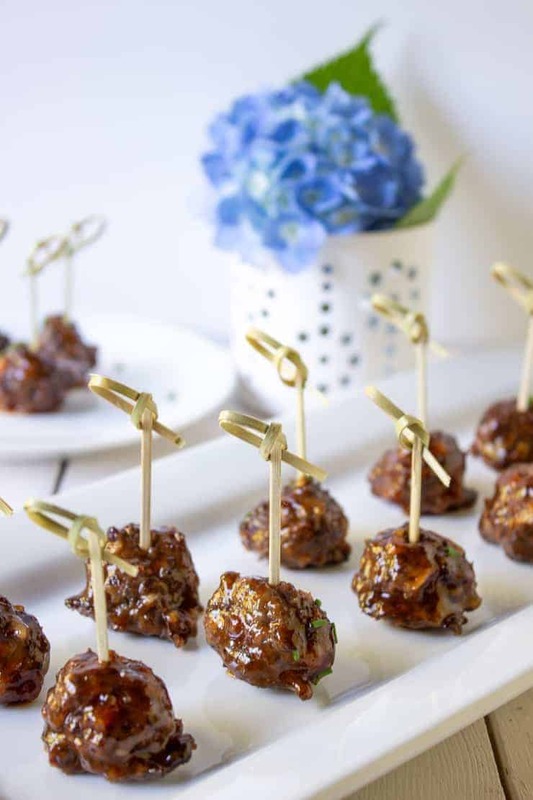 All these parties mean great party food! Are you ready? Don’t worry, I’ve got you covered! 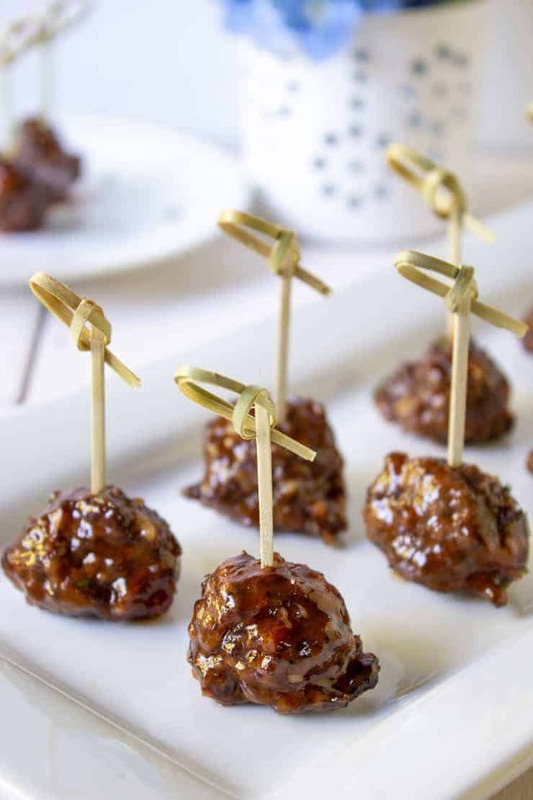 These cocktail meatballs are perfect for a formal gathering or an impromptu get-together. 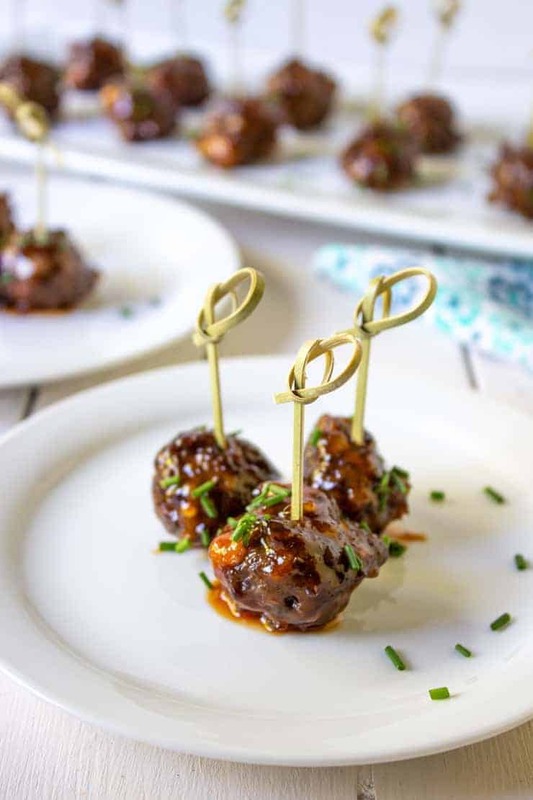 These cocktail meatballs can be made ahead of time which makes them even more perfect for the holidays! 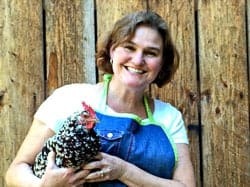 If you are a regular reader of Beyond the Chicken Coop you know that I live in a house full of hunters (hubby and all three kids.) Which means I have freezers full of wild game. Many of my recipes are made with elk meat. These Italian Meatballs are one of our favorites. I made these meatballs with ground elk meat. Now don’t let that scare you away! You can use lean ground beef and your meatballs will be amazing too! To save time, use a scoop to shape the meatballs! When making these meatballs I used the smallest scoop I had, because I wanted small meatballs. You could use a larger scoop if you wanted larger meatballs! Use whatever you have or whatever fits your need. These meatballs are baked. 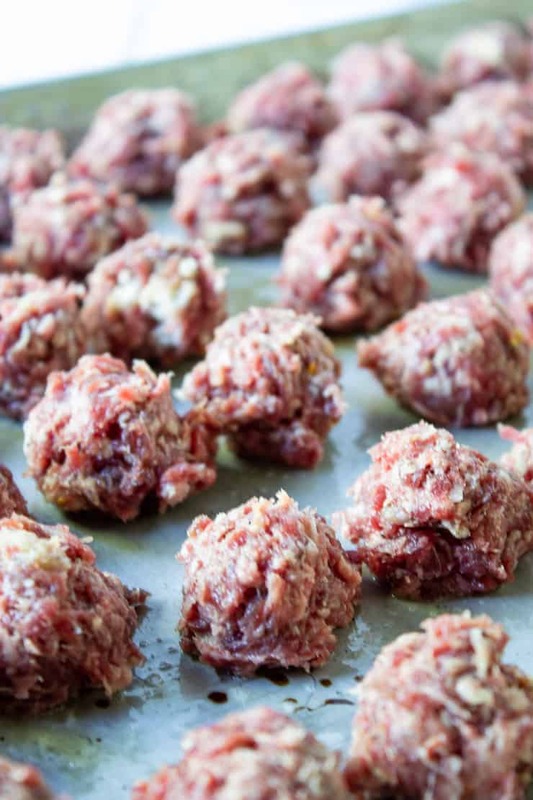 To make ahead of time you can mix and shape the meatballs, cover and refrigerate. You could also bake, cool cover and freeze. You can add the sauce when you are ready to serve. 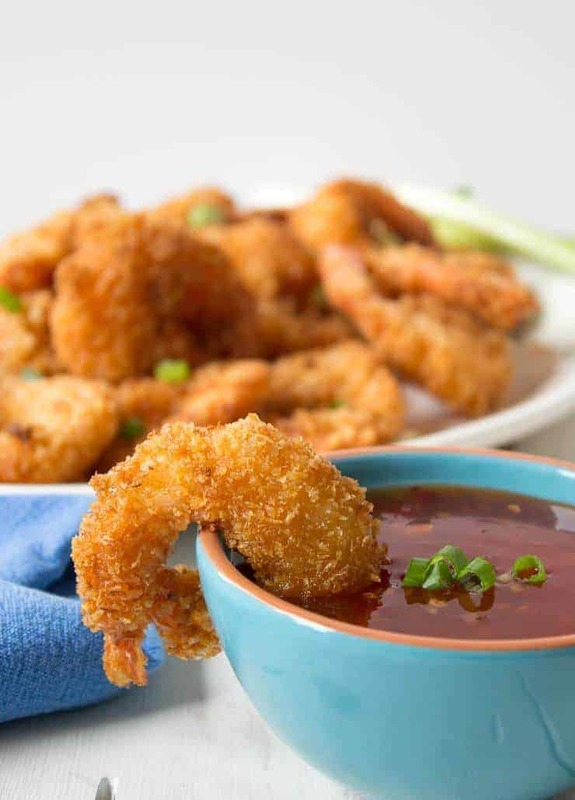 The sauce is just a combination of apricot jam, barbecue sauce and red pepper flakes. When it’s party time, simply mix up the apricot barbecue glaze. Add the meatballs and you are ready to go! Place meat, bread crumbs and milk into a large bowl. Combine together using your hands or a large spoon. Add remaining ingredients and mix well. Let mixture set for 5 minutes and mix again. 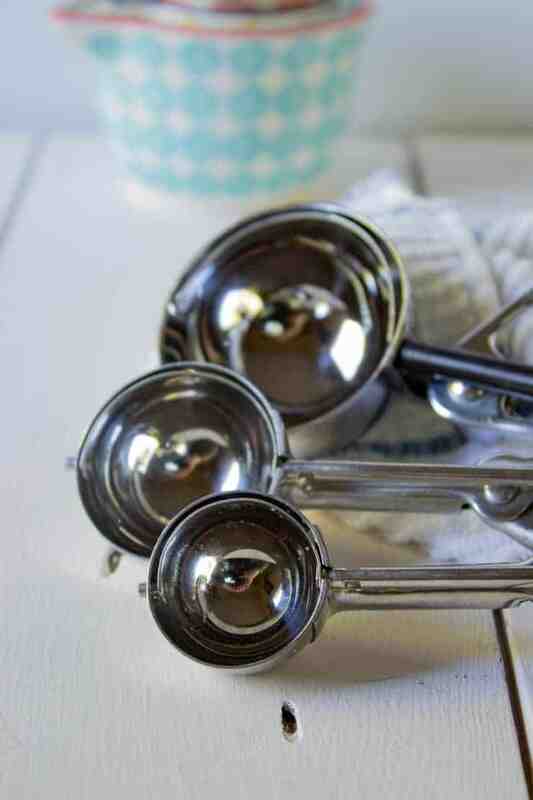 Use a small scoop to create meatballs. 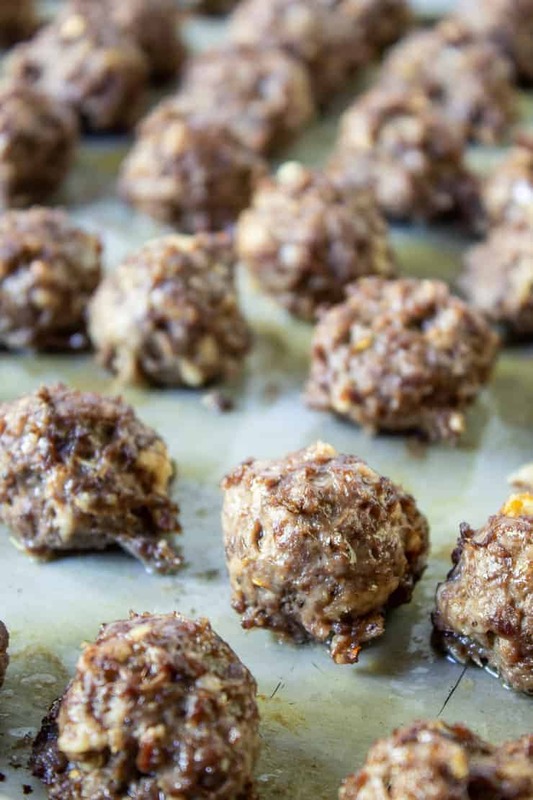 Place meatballs on a lightly greased baking sheet. 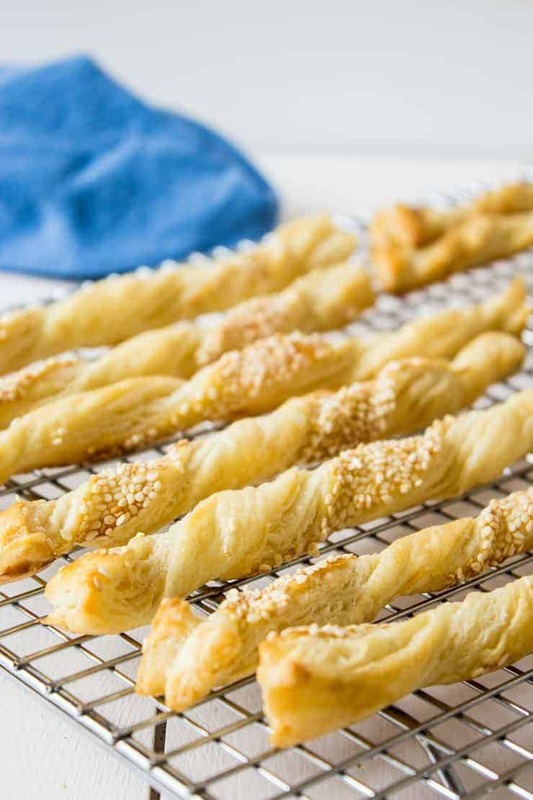 Bake in a preheated 400 degree oven for 10-12 minutes. Allow meatballs to cool. Remove from pan. Use right away, cover and refrigerate or place in freezer safe containers and freeze. Add barbecue sauce, apricot jam and red pepper flakes to a saucepan. Heat over medium low heat, stirring often. Simmer sauce for 3-4 minutes. Add a portion of the meatballs at a time. Heat until meatballs are heated through. Remove meatballs from sauce letting excess sauce fall off. Place meatballs on a baking sheet and place in a 200 degree oven to keep warm. I don’t have any elk around, but I’m definitely going to try this ground meat. I love the idea of the apricot sauce. This sounds so perfect for parties! 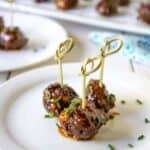 I’d love to try these cocktail meatballs with elk meat, Kathy! But alas, no elk meat in the freezer. I do however, have some ground moose. Go figure. Speaking of parties, I can’t believe we are in that holiday season already. Here. We. Go! Thanks for a great holiday recipe! 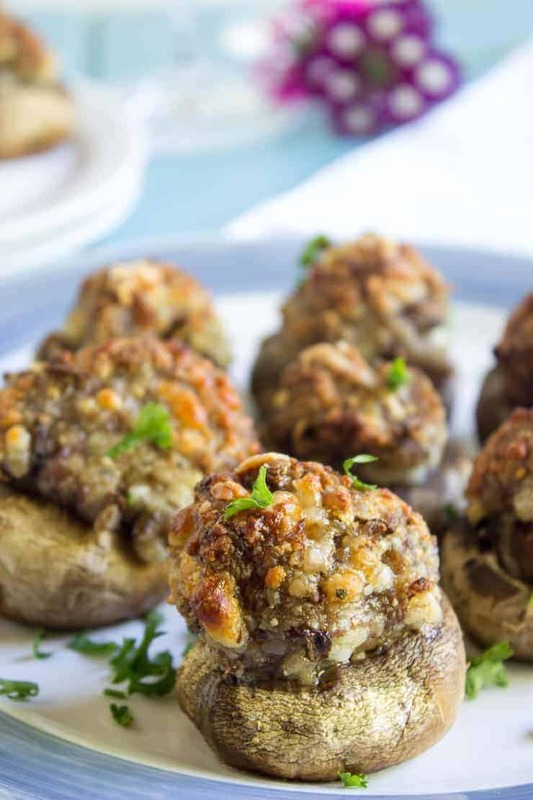 You can definitely make these with ground moose meat! 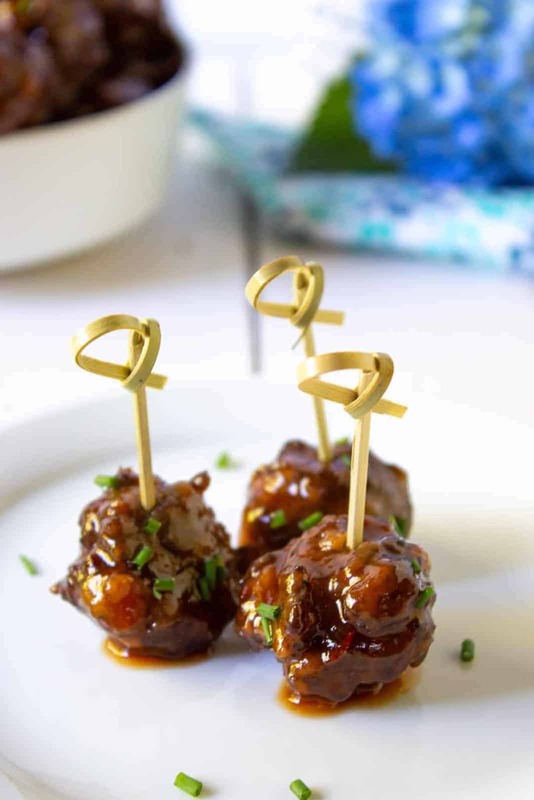 These meatballs are very versatile – you can use your favorite type of ground meat! They do! They are also great because you can do most of the work ahead of time! My husband would eat each and every one and not feel one bit bad about not sharing! They look delicious Kathy! I’m a huge fan of meatballs so you know I’m all over this one! 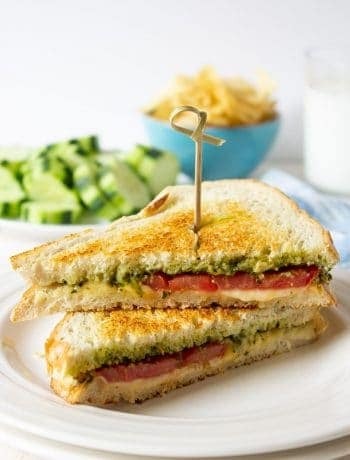 So much flavor in one little bite! Love it, Kathy!! Pinned! You know, I remembered that your husband and sons are hunters, but I totally forgot that they hunted elk. I’m not sure I’ve ever tasted elk…I’m intrigued! Either way, this is a great recipe for the upcoming holiday season. 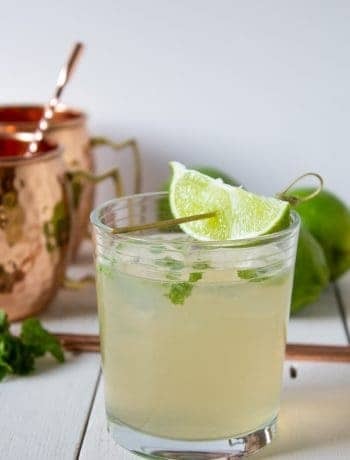 I feel like I’m always hunting for an easy recipe idea to take to a party…and I’m going to have to keep this one in mind! 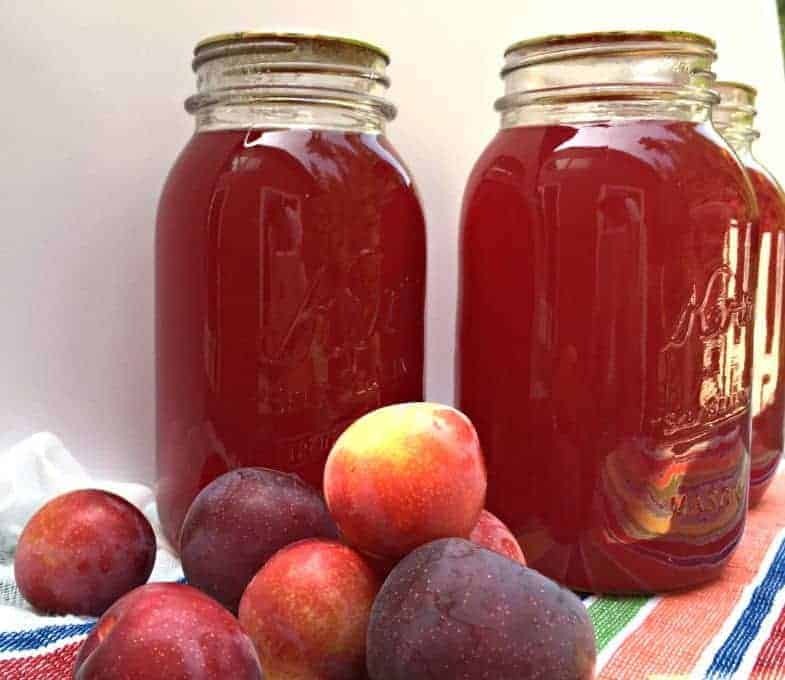 The apricot-BBQ sauce sounds like a fun one!